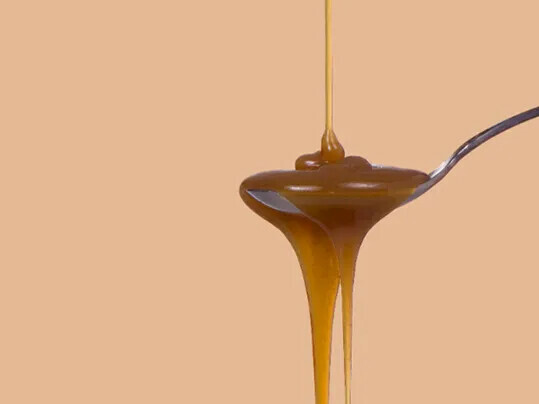 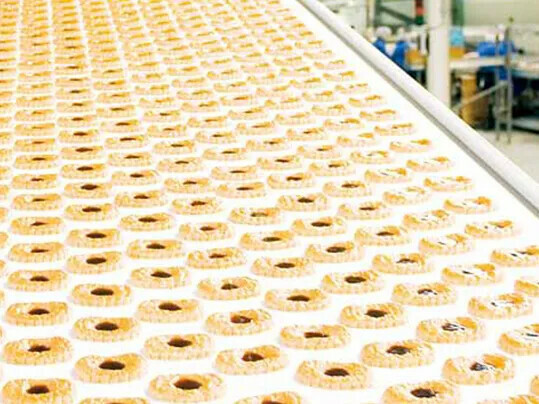 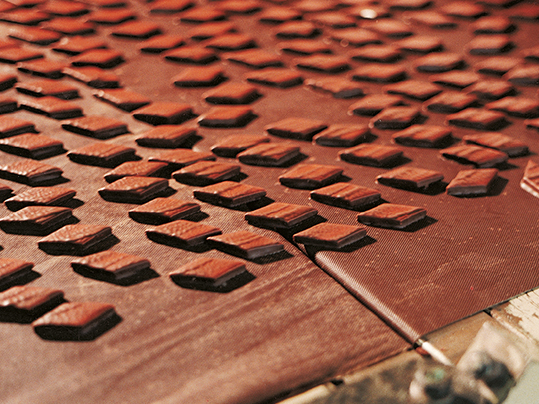 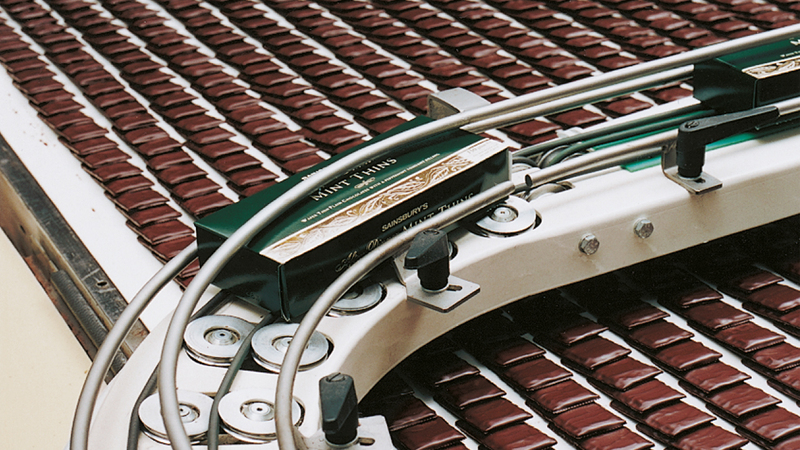 Sticky and greasy products such as chocolate of all types, or wine gums, primarily require special top-face coatings or surface patterns during production. 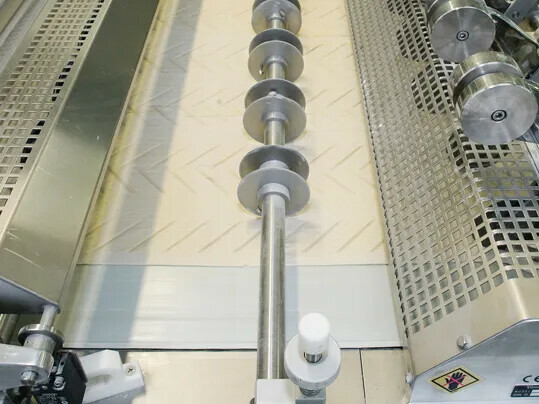 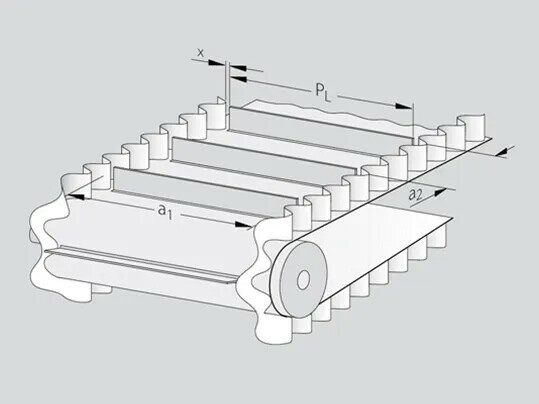 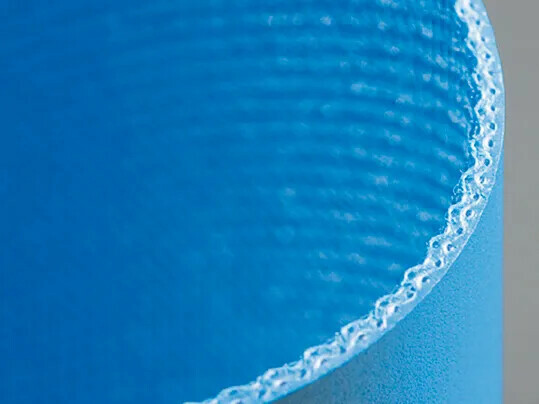 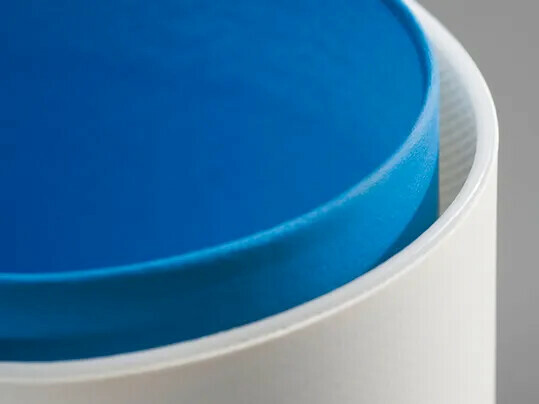 We offer a versatile product portfolio consisting of fabric-based conveyor and processing belts for this industry to fulfil the special demands placed. 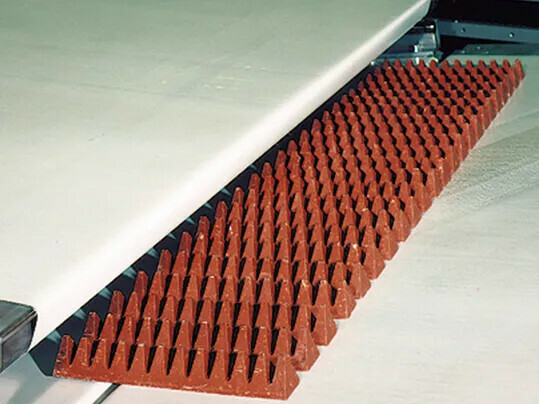 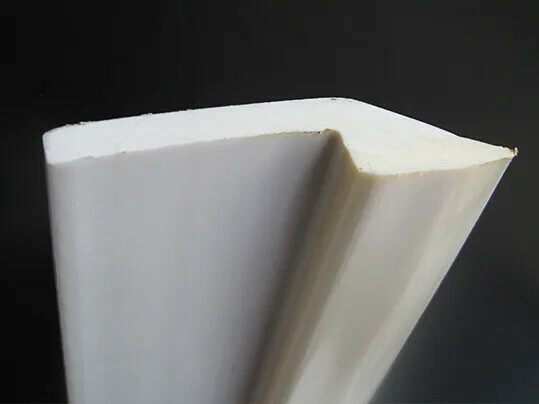 Required are good release characteristics, easy-clean capabilities, a high level of thermal conductivity and precise conveying over small returns.